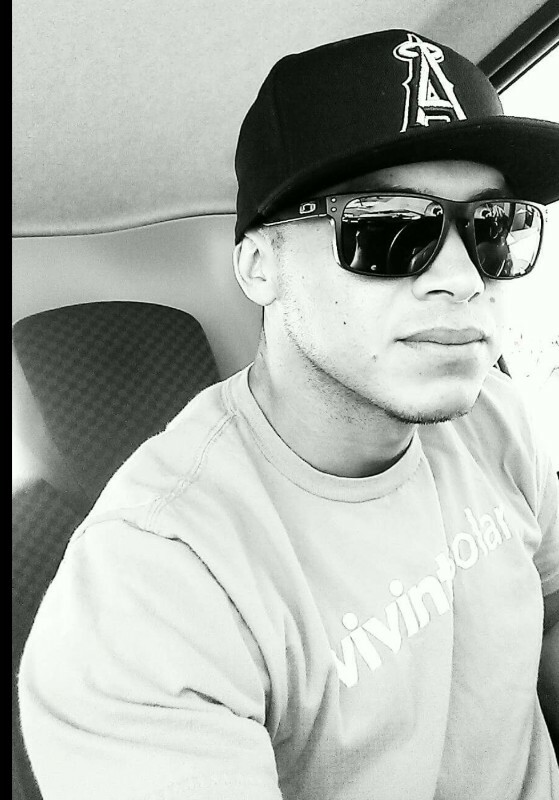 Today on March 15th Raul Miranda passed away in a tragic accident. Raul was such a wonderful person and loved by all and was taken way too soon leaving behind his beautiful little girl Alyssa . 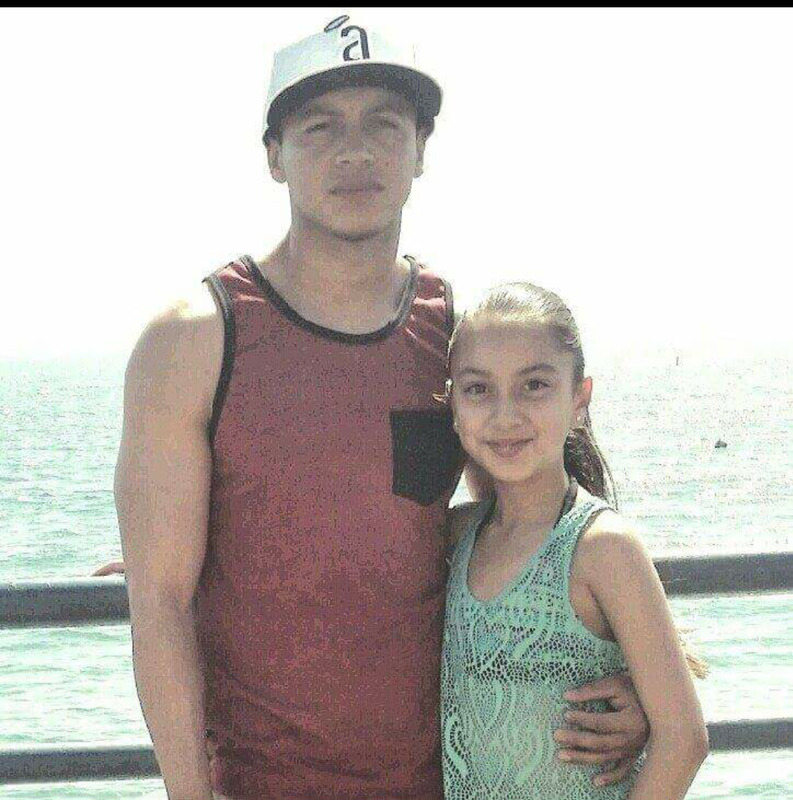 Anyone one wanting to donate to help Raul's family and his daughter with funeral expenses or whatever they may need during this difficult time you can do so here any amount is appreciated. All money will go directly to Raul's mother Lucia and his daughter Alyssa.Please keep Raul's family and daughter in your prayers during this very difficult time. Raul will be greatly missed by all. Thank you everyone for all the wonderful love and support you have showed to Raul's family during this difficult time. They appreciate all the generous donations that you have all provided. Raul was loved by so many people and it definitely shows. Please continue to keep Raul's family In your prayers and from the bottom of their heart they thank you all very much. Raul's daughter Alyssa is so happy to look at the site and see how many people love her daddy and are so willing to help her and her grandma Lucia. So once again, thank you for helping to spread the love that Raul showed each and every one of us. R.I.P Buddy :'( you will be missed. The least we can do for the many things u did for us... We will watch over ur fam and we love u forever and u will always be in our hearts!! !